Louis Tomlinson leaves his Dad duties at home for one night and heads to a club opening in Vegas. 24. 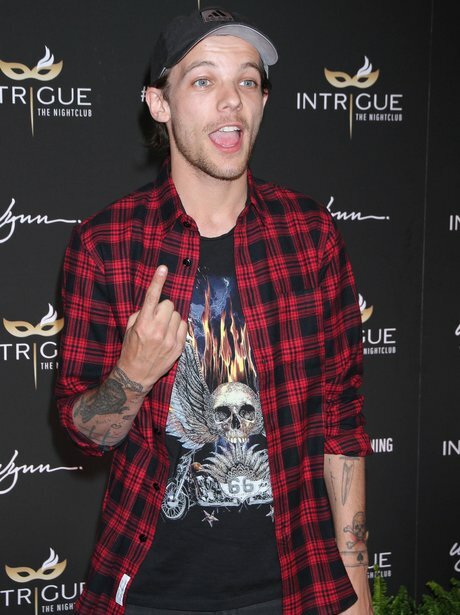 Louis Tomlinson leaves his Dad duties at home for one night and heads to a club opening in Vegas.